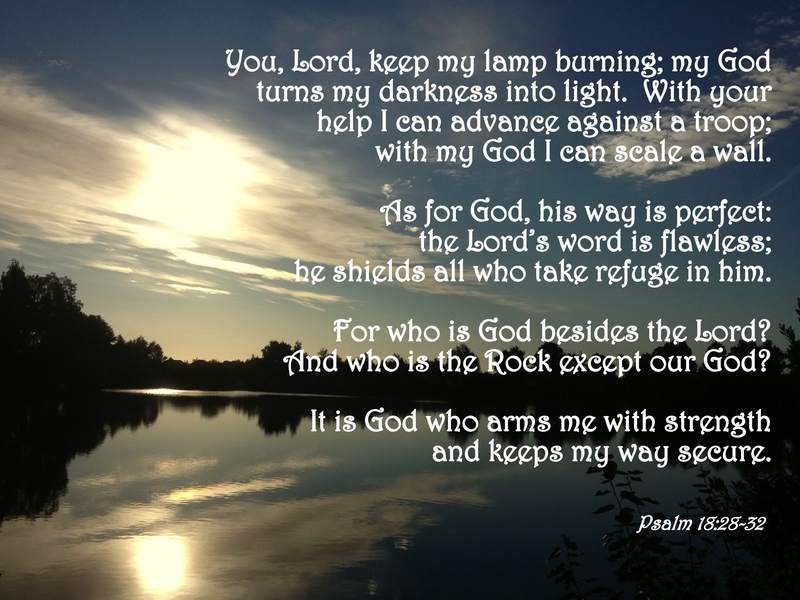 He has certainly turned my darkness to light and given me strength to climb the walls that stand before me. I know I will have many more walls to climb, some great, some small, but I know I will never climb them alone. What do you do when you’re lost for words? And gives his life so you can live in awe? This entry was posted in Daily Prompt, Verse of the Day and tagged Bible Verse, Christ, Faith, Freedom, God, Hope, In Awe Of You, Inspiration, Jesus, Jesus Culture, Kim Walker-Smith, Psalm 18:28-32 on June 23, 2014 by waynemali.